President Dwight Eisenhower established the first Law Day in 1958 to mark the nation's commitment to the rule of law. In 1961, Congress issued a joint resolution designating May 1 as the official date for celebrating Law Day, which is subsequently codified (U.S. Code, Title 36, Section 113). Every president since then has issued a Law Day proclamation on May 1 to celebrate the nation's commitment to the rule of law. The 2017 theme celebrates the 14th Amendment. Ratified during Reconstruction in 1868, the 14th Amendment serves as the cornerstone of landmark civil rights legislation, the foundation for numerous federal court decisions protecting fundamental rights, and a source of inspiration for all those who advocate for equal justice under law. 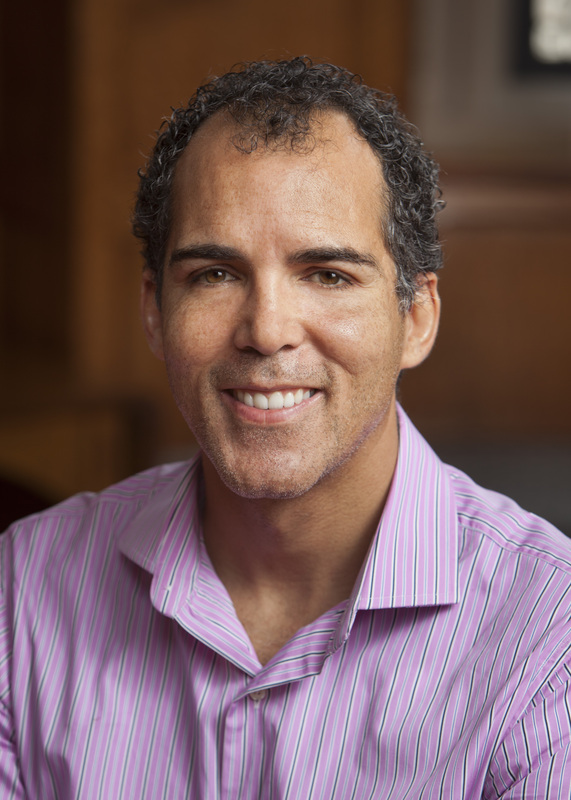 To celebrate Law Day 2017, join us for a conversation with James Forman, Jr., Professor of Law at Yale Law School, and author of Locking Up Our Own: Crime and Punishment in Black America, on how and why our society became so punitive and what we can do about the future of race and the criminal justice system in the United States.